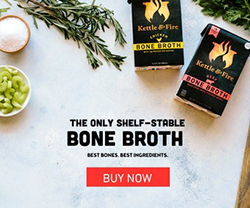 When it comes to keto, I hear the same questions time and time again from so many of you, from my clients and family members, as well I am constantly observing a general overabundance of rumors and myths. 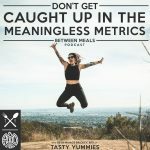 The keto confusion is SO REAL! 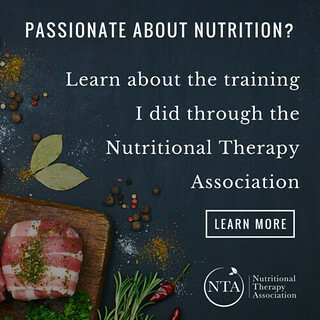 Keto is a super trendy nutritional approach right now, with very good reason, and while I find there is lots of misinformation and misconceptions, I truly believe the benefits and potential, for so many, is getting lost in the dogma, the rules, the unimportant details and straight-up myths. 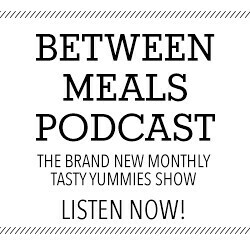 In episode 5 of the Between Meals Podcast, I am joined by Leanne Vogel of Healthful Pursuit and we take on the most common keto rumors, we answer a few questions from my readers, we chat about the keto misconceptions we encounter most often, Leanne shares her thoughts on carb-ups, plus how to know when to do it and so much more! 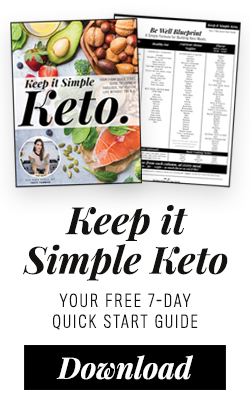 Download Keep it Simple Keto, my brand new FREE 7 Day Quick Start Guide to Keto. 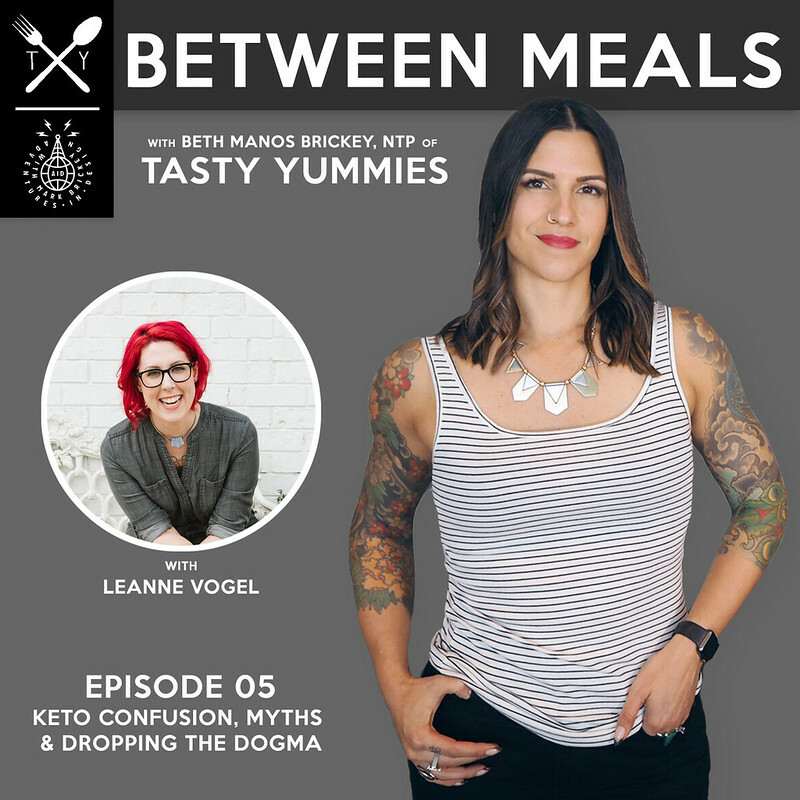 we discuss common keto myths like: don’t have to eat fat to burn fat, protein kicks you out of ketosis, a calorie is a calorie, etc. 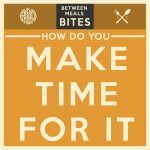 do you need to follow specific macros or static percentages? when tracking ketones is helpful and why it may actually be working against you. do you have to eat dairy? And of course, as always, we finish the interview portion of the show with a fun game of Would You Rather? 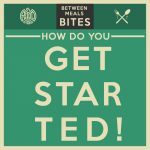 Leanne’s free keto starter guide! 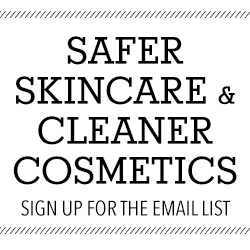 Happy Keto Body Sign up for updates on Leanne’s 12-week online keto program for women, relaunching in 2019! 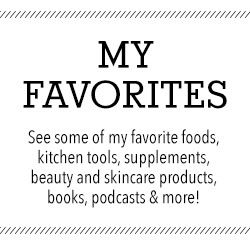 Leanne’s Keto Unlimited group, a Patreon community where she shares behind the scenes insight on her new paperback, keto inspiration, and tons of exclusive member benefits. 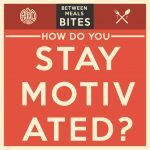 Between Meals Podcast // Bites Episode 05: How Do You Stay Motivated?